Stretching over 1600km along the Canadian shores of Lake Ontario, Lake Erie, Lake St. Clair and the Niagara, Detroit and St. Lawrence Rivers, the Waterfront Trail connects 75 communities and over 405 parks and natural areas including wetlands, forests and beaches. Created to regenerate, celebrate and reconnect people to our Great Lake waterfronts, the Trail has become a well-loved and used recreation, fitness and green transportation amenity and a world-renowned tourism attraction. Pelee Island is now an official part of the Waterfront Trail and a great family-friendly weekend! 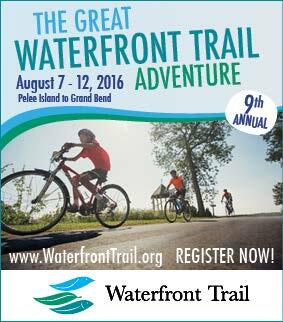 Great Waterfront Trail Adventure - Pelee Island to Grand Bend -- August 7 to 12, 2016! 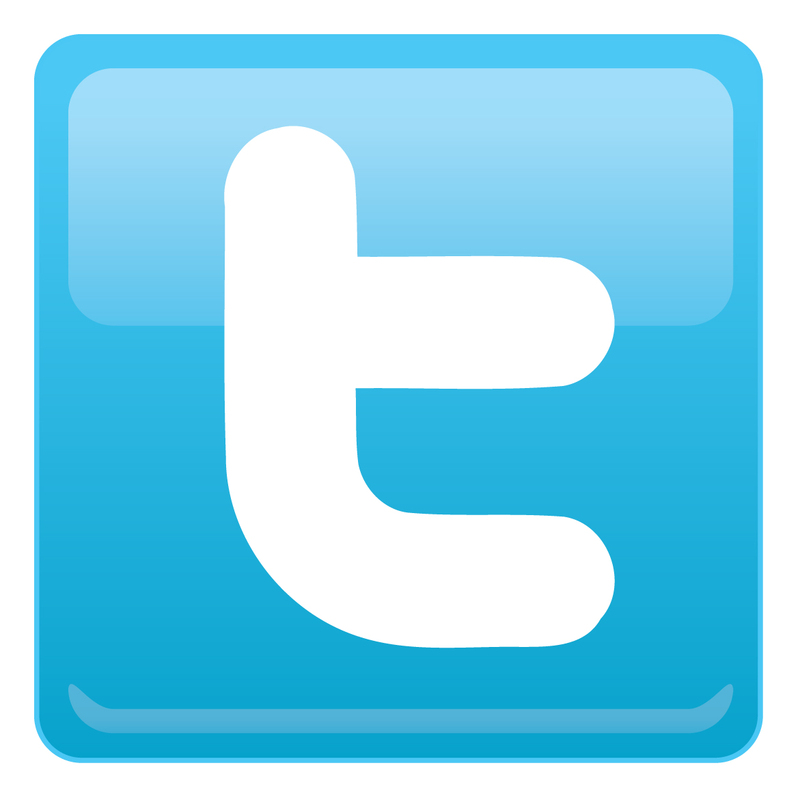 Friends, Finds, and Feelings, the top three reasons people keep coming back to the GWTA. Although freedom and food are high on the list too! Bring friends or make friends. Find new local wines, hidden treasures, and unique communities. Feel the wind, water, and earth in a new way. Experience the freedom of slowing down, stopping, and trying something new.